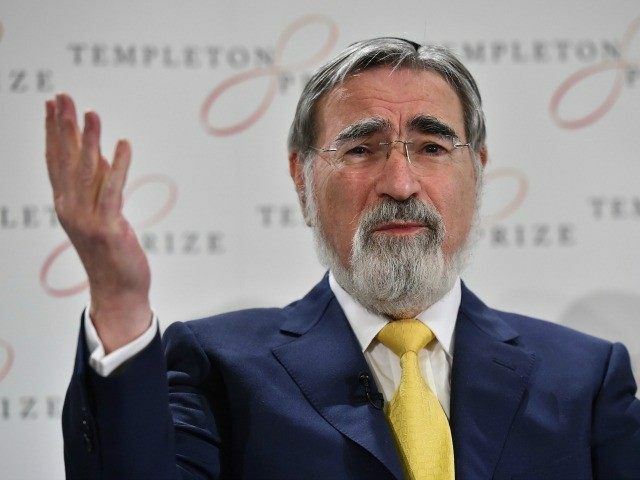 In his Newsweek article, published Sunday, Rabbi Sacks refers to figures showing how escalating anti-Semitism has left many Jews considering leaving Europe (“as high as 46 percent in France and 48 percent in Hungary”), and noted that the phenomenon was quickly spreading to the US, specifically via university campuses. The vehicle allowing anti-Semites to express their Jew-hatred is what Sacks describes as a sort of festival of anti-Israel hatred on campus. Describing anti-Semitism as a “virus that survives by mutating,” he points to the rapidly-changing, often conflicting “motives” given by anti-Semites for their attacks against Jews.